The discussion group’s insight was frighteningly accurate. In 2018, two international research organizations released studies showing that 22 percent of Mongolian men are dependent on alcohol, rates three times higher than in Europe. Mongolian believers are fervently praying for Satan’s stronghold over their nation to be broken. The Bible offers these men a God who wept at a friend’s death (John 11:33-35) and celebrates his children (Zephaniah 3:17). “And you will know the truth, and the truth will set you free” (John 8:32, NLT). 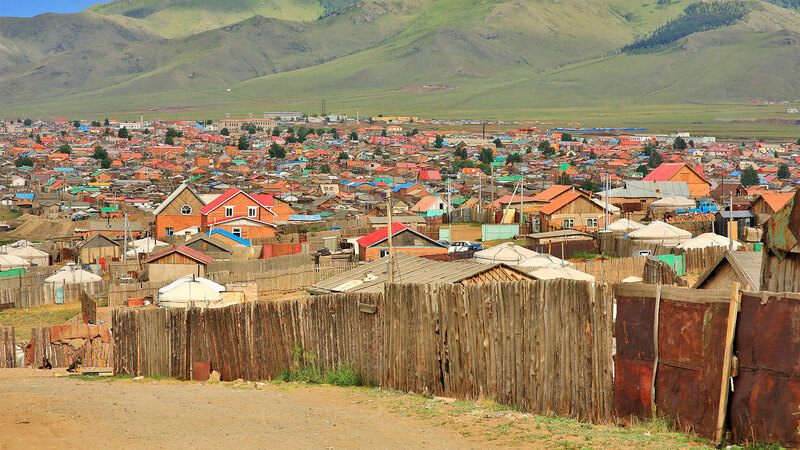 Change is starting outside Mongolia’s capital, Ulaanbaatar, with a local pastor and his compassion for those abandoned and hurting. He and his wife care for more than 20 orphans and lead the country’s only Christ-centered addiction recovery program. Pray for these believers in Mongolia who will be agents of transformation in their own neighborhoods as they grow in knowledge and courage. In the midst of heavy darkness, the Holy Spirit in them is a shining light.